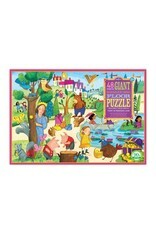 eeBoo’s latest addition to our Giant Really Big Puzzle collection is the Fairy in Princess Land. While developing motor skills and spatial reasoning, children get whisked away to a magical land of fairies, lost treasure, and friendly animals. Illustrated by acclaimed children’s book artist Melissa Sweet. 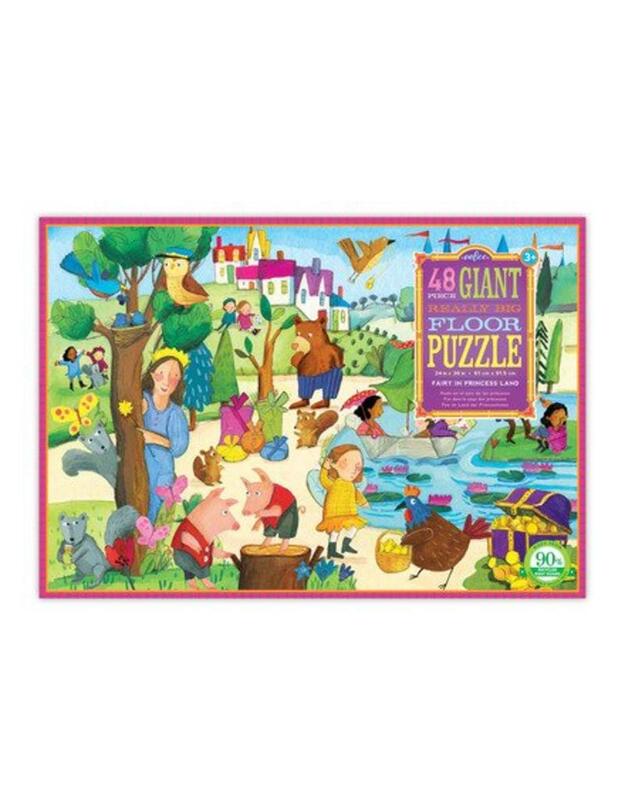 The oversized puzzle pieces are printed on high-quality cardstock composed of 90% recycled greyboard.